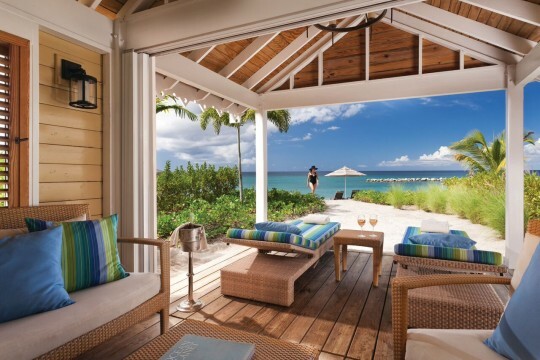 The Four Seasons Nevis team rolls out the red carpet long before guests check into their cottage or private villa. Upon receiving your bags at the neighboring St. Kitts airport, you’re whisked away by the personable Four Seasons attendants. 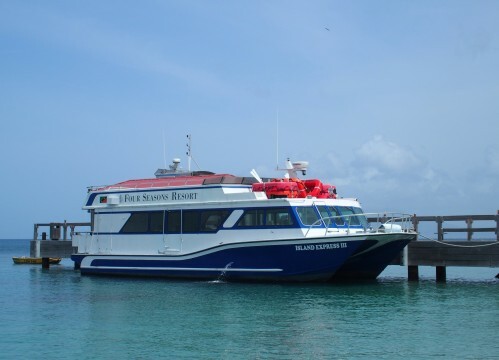 Your first VIP moment occurs during the 30-minute private boat ride via the The Spirit of Nevis. 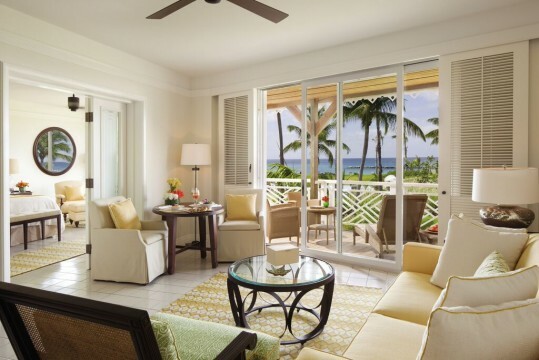 Each Four Seasons guest is given a cold towel and offered complimentary rum punch. Air travel tension soon gives way to the anticipation of your Nevis getaway. 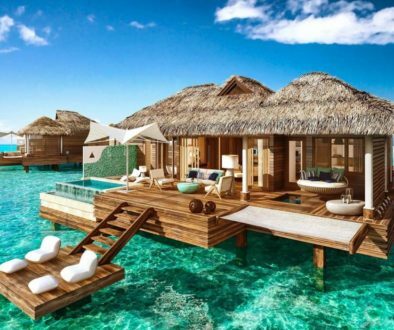 Upon setting foot on the Four Seasons paradise-like property, there’s no need to stand in line at the front desk. 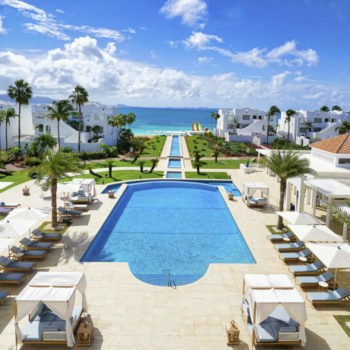 Instead, guests are escorted to their luxurious Caribbean accommodations by a member of the Four Seasons staff. The staff member explains that registration comes after you’ve had a chance to unpack and settle into your accommodations. This step seems so minor, but after a long day of travel, it’s greatly appreciated. The real fun begins after absorbing your new surroundings and the awesome views you’ll wake up to during your vacation. Guests will discover the Four Seasons wrote the book on five-star service. To enjoy this royal treatment in a Garden of Eden-like setting translates into a one-of-a-kind Nevis island experience. 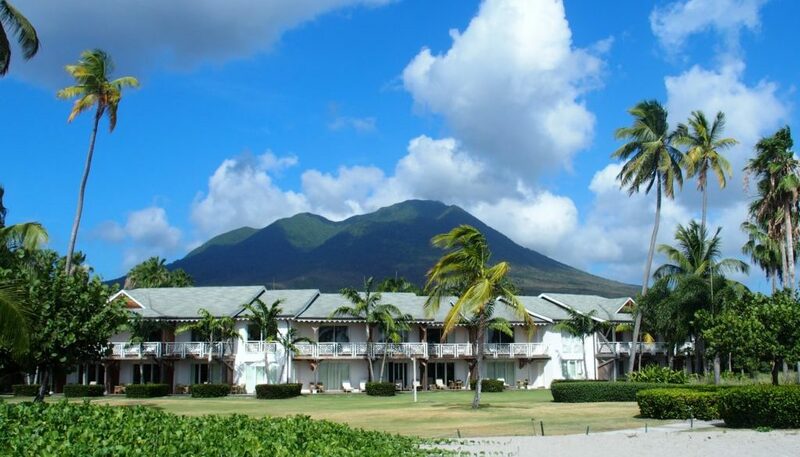 Choosing your favorite Four Seasons luxury accommodation is the only stressor you’ll encounter while in Nevis. Do you prefer a soothing ocean view or an incredible skyscape showcasing the 3,300-foot Nevis Peak? Want more? 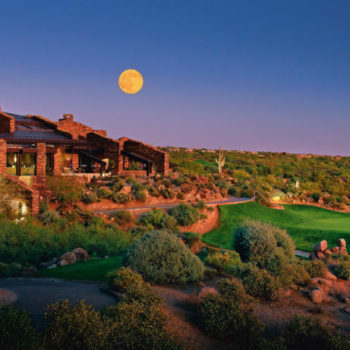 Perhaps you’d prefer a private villa strategically positioned on the golf course or stationed on the side of the mountain. 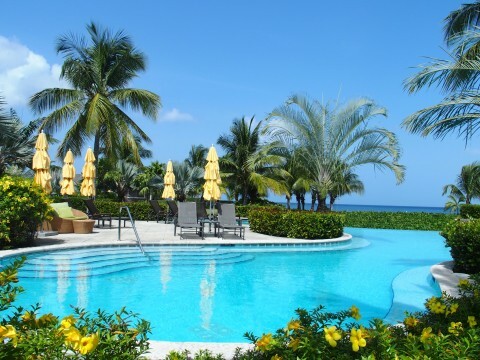 Whether you’re looking forward to a multi-generational celebration or simply desire a bit more space and privacy, the Four Seasons Nevis has something for everyone. 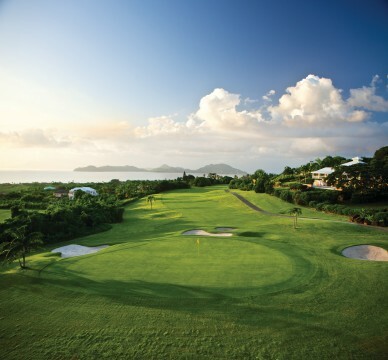 Even non-golfers would be wise to explore the spectacular golf course threading throughout the Four Seasons Nevis 300-acres. 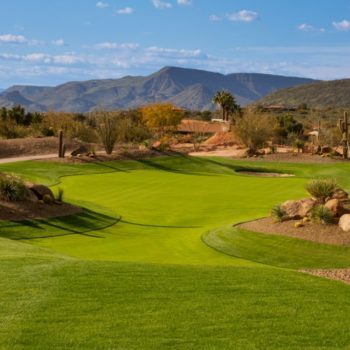 Robert Trent Jones created this 6,700-yard layout with the touch of an artist inspired to create his own Rembrandt. 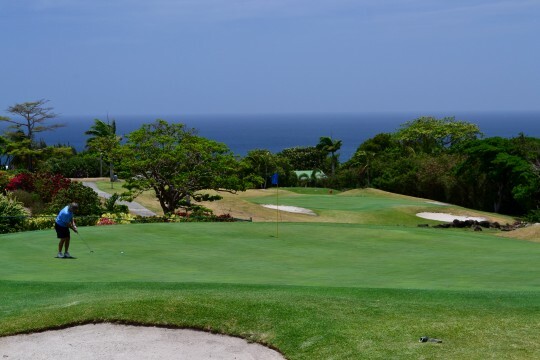 This 18-hole bounty of nature incorporates views of the Caribbean Sea, a rainforest, and Nevis Peak’s spectacular elevations. 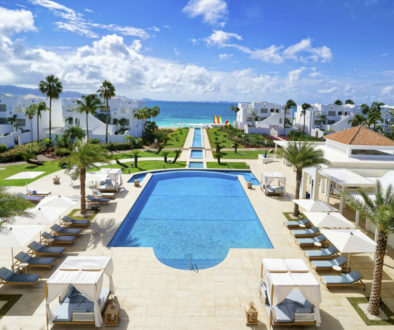 The Four Seasons wisely mapped out three levels of walking, jogging, and golf cart travel in order to best experience this Caribbean mix of golf course beauty marrying alpine heights. As a bonus, the golf course is the epicenter for spotting Green Vervet monkeys. 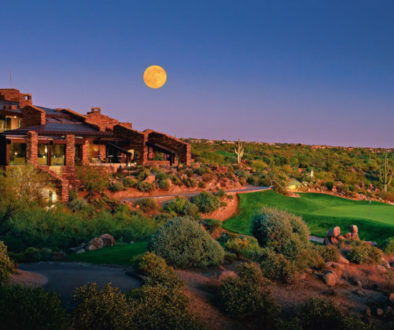 Guests revel in this natural wonderland that lies conveniently just outside their residence. 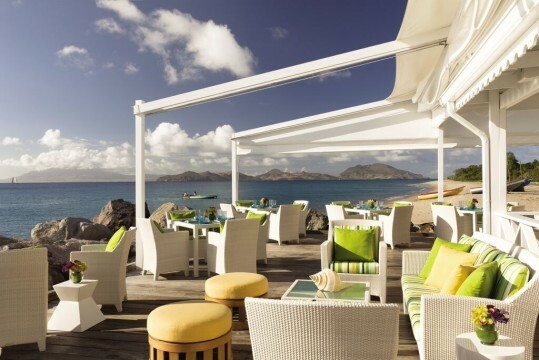 Breakfast is special at the Four Seasons Nevis. The only thing better than the oceanfront views at The Neve Restaurant is the service you’ll receive. The presentation value of the breakfast menu entrees and the Four Seasons trademark buffet is photo worthy. The simple pleasure of sipping a cup of coffee or drinking freshly squeezed juice is a ritual you’ll savor long after you’ve returned home. Lunch and dinner at the Coral Grill, Cabana, Ocean Terrace, and Mango restaurants all exude their own personality, as well as Four Seasons signature service. Satisfying your palette and making a dining memory is the unwritten daily special. The seaside Mango restaurant offers a special Caribbean diversion along with their scintillating menu of fresh fish, steak, and island-style entrees. You’ll discover that on Nevis, rum is the spirit of choice. Nowhere in the Caribbean will you find a place that does rum like Mango’s and their 101 Rums Bar. 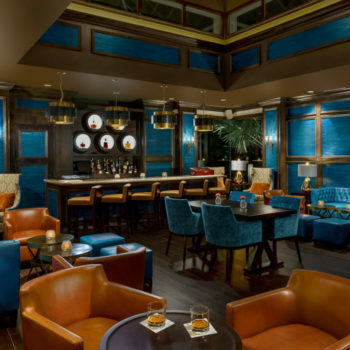 Every Sunday, Mango’s features a five-course dinner accompanied by a select rum pairings. On Thursdays, Nevis’ island rum expert Mark Theron presents a highly entertaining and informative rum tasting event. This is your chance to write you own chapter of island life while sampling the Caribbean’s best rums. 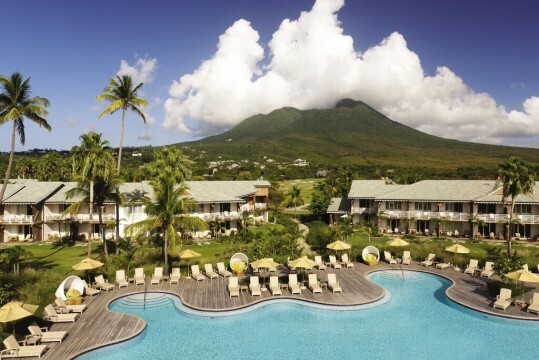 Your Four Seasons Nevis vacation will be remembered as a sensory sensation. Your taste buds were pleasured with mango smoothies on the beach, and mouth watering seafood in the evening. 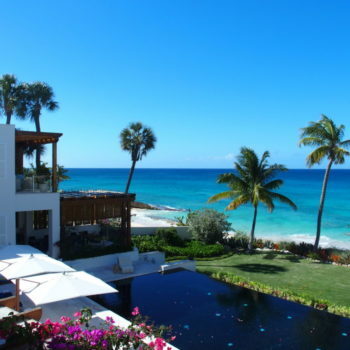 Your ears couldn’t get enough of the morning quiet and the sound of ocean waves at night. Your eyes delighted in a first Vervet monkey sighting, as well as Nevis Peak at sunrise. You’ll also never forget the fragrance emitted by the Ylang Ylang trees as you walked to dinner at sunset.